This ME-P was originally posted in 2014. 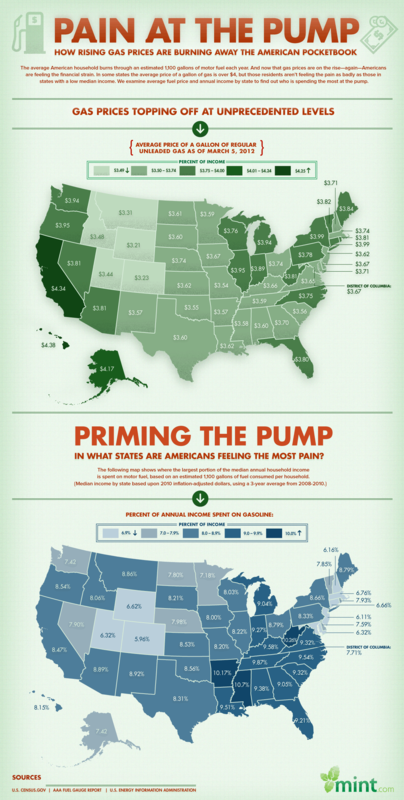 The times and gas prices have changed since 2014 – when we first started to track this; haven’t they? And so, your thoughts and comments on this ME-P are appreciated. Please review our top-left column, and top-right sidebar materials, links, URLs and related websites, too. Then, subscribe to the ME-P. It is fast, free and secure. Physicians Considering Retirement in Another Country? One way for a retiring doctor to stretch a retirement nest egg is to relocate your retirement nest. Finding a place with a lower cost of living can include considering retirement in another country. According to International Living, Panama is one of the best options for Americans looking for affordable living costs, good medical services, and an appealing climate. Costa Rica, Mexico, and Belize are also good possibilities. Before you pack your sunhat and flip-flops and head for a low-cost retirement haven like Panama, however, take a look at all the factors affecting your retirement income and expenses. One of those is taxes. Moving out of the country does not mean your tax bill to the US government or your current state will decrease. Short of giving up your US passport, there is nothing you can do to escape paying US taxes on your income, even if you don’t live in the US. We are one of two countries worldwide—the other is Eritrea—that taxes our citizens based on both residence and citizenship. You might assume, however, that moving out of the country would end your liability for state income taxes. That isn’t always the case. Some states still want to tax your income even though you don’t live there. According to Vincenzo Villamena in a December 2018 article for International Living magazine titled “How to Minimize Your State Tax Bill as an Expat,” it’s especially problematic if you end up returning to your old address in the state and start filing an income tax return. Eventually, he says, “the state will see the gap” and may require you to pay taxes on the missing years. You have nothing to worry about if you live in one of the seven states with no income tax: South Dakota, Wyoming, Nevada, Washington, Texas, Florida, and Alaska. Tennessee and New Hampshire aren’t bad, either, as they don’t tax your earnings but they do tax your investment income. Most other states will let you off the hook if you submit evidence that your residence is in another country and you haven’t lived in the state for a while. Then there are the states that won’t let go of their former residents easily. Those are California, Virginia, New Mexico, South Carolina, North Carolina, Massachusetts, and Maryland. Assuming that when you leave you will be coming back, they require that you continue to pay state tax on your income. The solution to this issue takes a little financial planning and some extra time. The best way to escape paying taxes to a state you no longer live in is to move to a state with no income tax first before relocating abroad. You must prove to your old state that you have left and have no intention of ever coming back. This means moving for real—cutting as many ties to your old state as possible and establishing as many as possible in your new state. You will want to sell your home, close bank accounts, cancel any mailing addresses, change healthcare providers and health insurance companies (including Medicare), be sure no dependents remain in the state, and register to vote and get a driver’s license in the new state. As a final good-bye you will want to notify the tax authorities that you are filing a final tax return for your last year that you lived in the state. In case you need a good state from which to launch your leap into expat status, consider South Dakota. Not only would my income tax-free home state let you go easily, it would welcome you back if you should decide to return to the US. 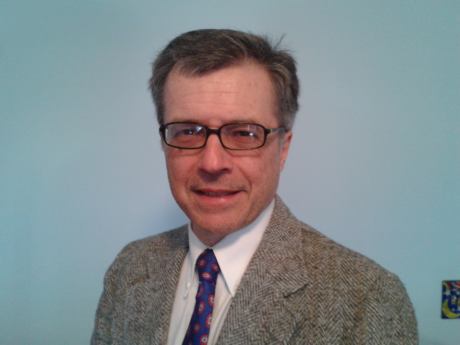 Book Dr. Marcinko for your Next Seminar! 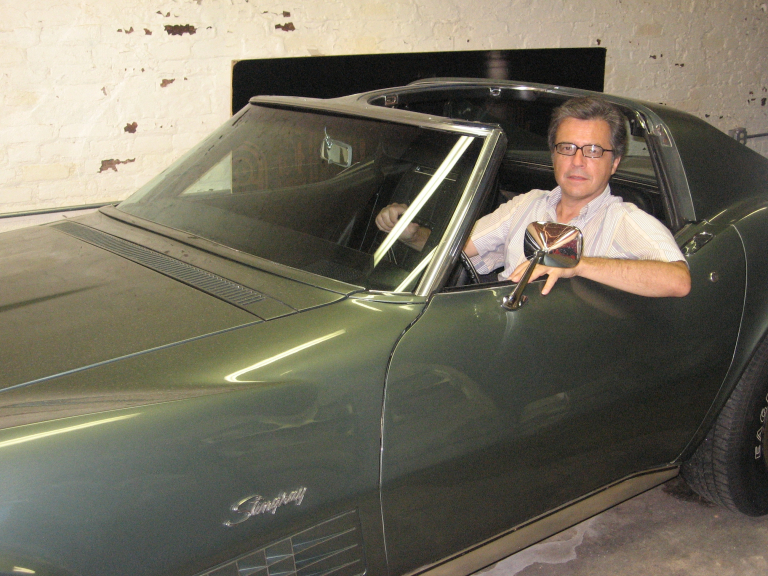 Dr. David Edward Marcinko, editor-in-chief, is a next-generation apostle of Nobel Laureate Kenneth Joseph Arrow PhD, as a health-care economist, insurance advisor, financial advisor, risk manager, and board-certified surgeon from Temple University in Philadelphia. In the past, he edited eight practice-management books, three medical textbooks and manuals in four languages, five financial planning yearbooks, dozens of interactive CD-ROMs, and three comprehensive health-care administration dictionaries. Internationally recognized for his clinical work, he is a past endowed chair; professor of health economics, finance and public health policy management; and distinguished visiting professor of surgery as a Bachelor of Medicine–Bachelor of Surgery (MBBS) degree recipient from Marien Hospital in Aachen, Germany. He provides litigation support and expert witness testimony in state and federal court, with medical publications archived in the Library of Congress and the Library of Medicine at the National Institutes of Health. Written by doctors and healthcare professionals, this textbook should be mandatory reading for all medical school students—highly recommended for both young and veteran physicians—and an eliminating factor for any financial advisor who has not read it. 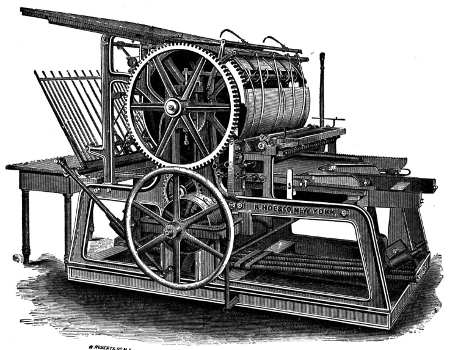 The book uses jargon like ‘innovative,’ ‘transformational,’ and ‘disruptive’—all rightly so! It is the type of definitive financial lifestyle planning book we often seek, but seldom find. I taught diagnostic radiology for over a decade. The physician-focused niche information, balanced perspectives, and insider industry transparency in this book may help save your financial life. This book was crafted in response to the frustration felt by doctors who dealt with top financial, brokerage, and accounting firms. These non-fiduciary behemoths often prescribed costly wholesale solutions that were applicable to all, but customized for few, despite ever-changing needs. It is a must-read to learn why brokerage sales pitches or Internet resources will never replace the knowledge and deep advice of a physician-focused financial advisor, medical consultant, or collegial Certified Medical Planner™ financial professional. 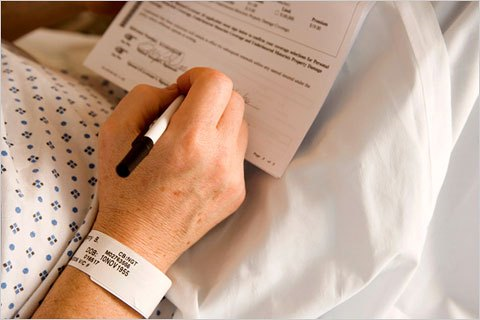 In today’s healthcare environment, in order for providers to survive, they need to understand their current and future market trends, finances, operations, and impact of federal and state regulations. 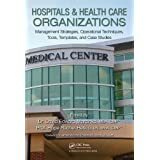 As a healthcare consulting professional for over 30 years supporting both the private and public sector, I recommend that providers understand and utilize the wealth of knowledge that is being conveyed in these chapters. Without this guidance providers will have a hard time navigating the supporting system which may impact their future revenue stream. I strongly endorse the contents of this book. 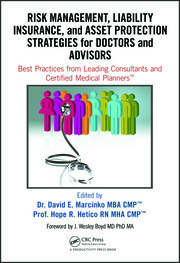 This is an excellent book on financial planning for physicians and health professionals. It is all inclusive yet very easy to read with much valuable information. And, I have been expanding my business knowledge with all of Dr. Marcinko’s prior books. I highly recommend this one, too. It is a fine educational tool for all doctors. There is no other comprehensive book like it to help doctors, nurses, and other medical providers accumulate and preserve the wealth that their years of education and hard work have earned them. I plan to give a copy of this book written ‘by doctors and for doctors’ to all my prospects, physician, and nurse clients. It may be the definitive text on this important topic. 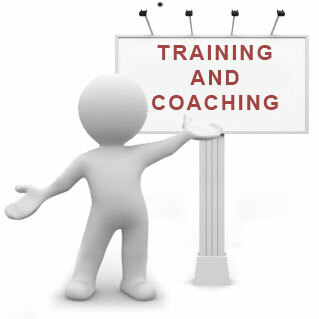 Health professionals are small business owners who need to apply their self-discipline tactics in establishing and operating successful practices. Talented trainees are leaving the medical profession because they fail to balance the cost of attendance against a realistic business and financial plan. Principles like budgeting, saving, and living below one’s means, in order to make future investments for future growth, asset protection, and retirement possible are often lacking. This textbook guides the medical professional in his/her financial planning life journey from start to finish. It ranks a place in all medical school libraries and on each of our bookshelves. 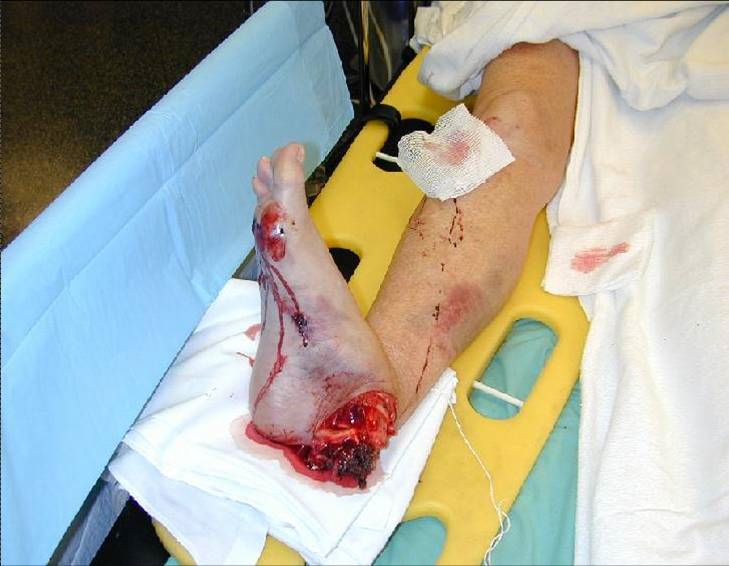 Physicians are notoriously excellent at diagnosing and treating medical conditions. However, they are also notoriously deficient in managing the business aspects of their medical practices. Most will earn $20-30 million in their medical lifetime, but few know how to create wealth for themselves and their families. This book will help fill the void in physicians’ financial education. I have two recommendations: 1) every physician, young and old, should read this book; and 2) read it a second time! 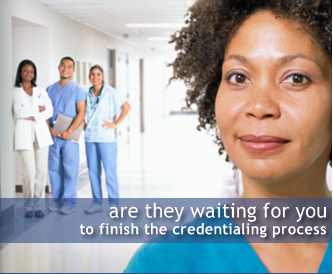 I worked with a Certified Medical Planner™ on several occasions in the past, and will do so again in the future. This book codified the vast body of knowledge that helped in all facets of my financial life and professional medical practice. This is a constantly changing field for rules, regulations, taxes, insurance, compliance, and investments. This book assists readers, and their financial advisors, in keeping up with what’s going on in the healthcare field that all doctors need to know. I particularly enjoyed reading the specific examples in this book which pointed out the perils of risk … something with which I am too familiar and have learned (the hard way) to avoid like the Black Death. It is a pleasure to come across this kind of wisdom, in print, that other colleagues may learn before it’s too late— many, many years down the road. 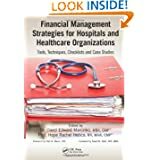 Although this book targets physicians, I was pleased to see that it also addressed the financial planning and employment benefit needs of nurses; physical, respiratory, and occupational therapists; CRNAs, hospitalists, and other members of the health care team….highly readable, practical, and understandable. Personal financial success in the PP-ACA era will be more difficult to achieve than ever before. It requires the next generation of doctors to rethink frugality, delay gratification, and redefine the very definition of success and work–life balance. And, they will surely need the subject matter medical specificity and new-wave professional guidance offered in this book. 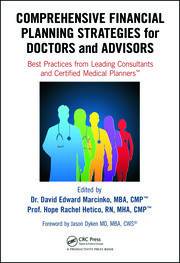 This book is a ‘must-read’ for all health care professionals, and their financial advisors, who wish to take an active role in creating a new subset of informed and pioneering professionals known as Certified Medical Planners™. As healthcare professionals, it is our Hippocratic duty to avoid preventable harm by paying attention. On the other hand, some of us are guilty of being reckless with our own financial health—delaying serious consideration of investments, taxation, retirement income, estate planning, and inheritances until the worry keeps one awake at night. So, if you have avoided planning for the future for far too long, perhaps it is time to take that first step toward preparedness. This in-depth textbook is an excellent starting point—not only because of its readability, but because of his team’s expertise and thoroughness in addressing the intricacies of modern investments—and from the point of view of not only gifted financial experts, but as healthcare providers, as well … a rare combination. This text should be on the bookshelf of all contemporary physicians. The book is physician-focused with unique topics applicable to all medical professionals. But, it also offers helpful insights into the new tax and estate laws, fiduciary accountability for advisors and insurance agents, with investing, asset protection and risk management, and retirement planning strategies with updates for the brave new world of global payments of the Patient Protection and Affordable Care Act. Starting out by encouraging readers to examine their personal ‘money blueprint’ beliefs and habits, the book is divided into four sections offering holistic life cycle financial information and economic education directed to new, mid-career, and mature physicians. This structure permits one to dip into the book based on personal need to find relief, rather than to overwhelm. Given the complexity of modern domestic healthcare, and the daunting challenges faced by physicians who try to stay abreast of clinical medicine and the ever-evolving laws of personal finance, this textbook could not have come at a better time. Physicians have economic concerns unmatched by any other profession, arriving ten years late to the start of their earning years. This textbook goes to the core of how to level the playing field quickly, and efficaciously, by a new breed of dedicated Certified Medical Planners™. With physician-focused financial advice, each chapter is a building block to your financial fortress. 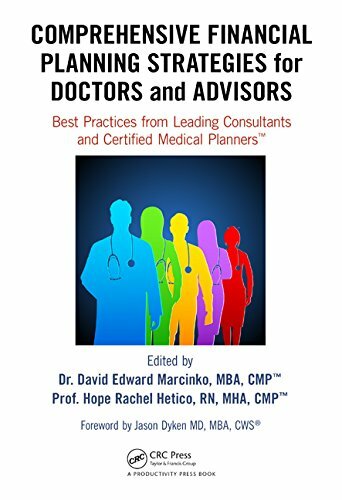 An excellent resource … this textbook is written in a manner that provides physician practice owners with a comprehensive guide to financial planning and related topics for their professional practice in a way that is easily comprehended. The style in which it breaks down the intricacies of the current physician practice landscape makes it a ‘must-read’ for those physicians (and their advisors) practicing in the volatile era of healthcare reform. Rarely can one find a full compendium of information within a single source or text, but this book communicates the new financial realities we are forced to confront; it is full of opportunities for minimizing tax liability and maximizing income potential. We’re recommending it to all our medical practice management clients across the entire healthcare spectrum. Dr. David Edward Marcinko MBA CMP™ and his team take a seemingly endless stream of disparate concepts and integrate them into a simple, straightforward, and understandable path to success. And, he codifies them all into a step-by-step algorithm to more efficient investing, risk management, taxation, and enhanced retirement planning for doctors and nurses. His text is a vital read—and must execute—book for all healthcare professionals and physician-focused financial advisors. Kudos. The editors and contributing authors have compiled the most comprehensive reference book for the medical community that has ever been attempted. As you review the chapters of interest and hone in on the most important concerns you may have, realize that the best minds have been harvested for you to plan well… Live well. I recommend this book to any physician or medical professional that desires an honest no-sales approach to understanding the financial planning and investing world. It is worthwhile to any financial advisor interested in this space, as well. Although not a substitute for a formal business education, this book will help physicians navigate effectively through the hurdles of day-to-day financial decisions with the help of an accountant, financial and legal advisor. 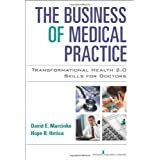 I highly recommend it and commend Dr. Marcinko and the Institute of Medical Business Advisors, Inc. on a job well done. I’ve seen many ghost-written handbooks, paperbacks, and vanity-published manuals on this topic throughout my career in mental healthcare. Most were poorly written, opinionated, and cheaply produced self-aggrandizing marketing drivel for those agents selling commission-based financial products and expensive advisory services. So, I was pleasantly surprised with this comprehensive peer-reviewed academic textbook, complete with citations, case examples, and real-life integrated strategies by and for medical professionals. Although a bit late for my career, I recommend it highly to all my younger colleagues … It’s credibility and specificity stand alone. In an industry known for one-size-fits-all templates and massively customized books, products, advice, and services, the extreme healthcare specificity of this text is both refreshing and comprehensive. My brother was my office administrator and accountant. We both feel this is the most comprehensive textbook available on financial planning for healthcare providers.